This entry was posted in Listings, West Transcona and tagged bungalow, Close to public transportation, Detached garage, fenced yard, Full basement, jennifer queen, Kildare Avenue West, Move-In Ready, Real Estate, tcona, Transcona, transcona real estate, transcona realtor, West Transcona, Winnipeg, winnipeg realtor on March 23, 2017 by admin. This entry was posted in Blog, Houses, Listings, New Listings, West Transcona and tagged bungalow, Close to public transportation, Detached garage, Eat-in kitchen, fenced yard, Finished Basement, houses for sale, jennifer queen, Kildare Avenue West, Move-In Ready, Real Estate, Realtor, tcona, transcona real estate, transcona realtor, West Transcona, Winnipeg, winnipeg realtor on March 5, 2017 by admin. 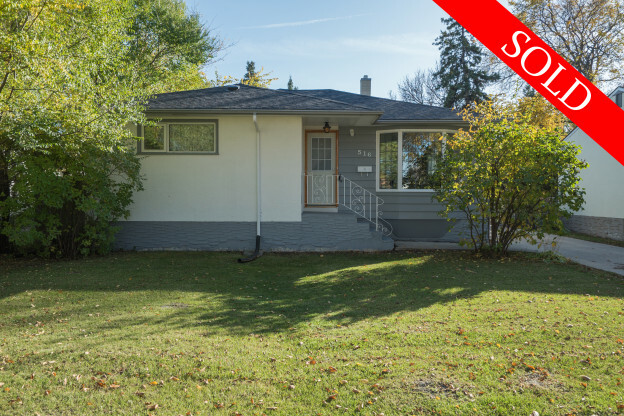 This entry was posted in Listings, West Transcona and tagged bungalow, East Transcona, houses for sale, jennifer queen, Kildare Avenue West, tcona, transcona real estate, transcona realtor, winnipeg realtor on October 30, 2014 by admin.